TROY — An event that started out as a crafters marketplace at Oakland Mall has been expanded into an Entrepreneurs Expo starting Saturday, March 10. 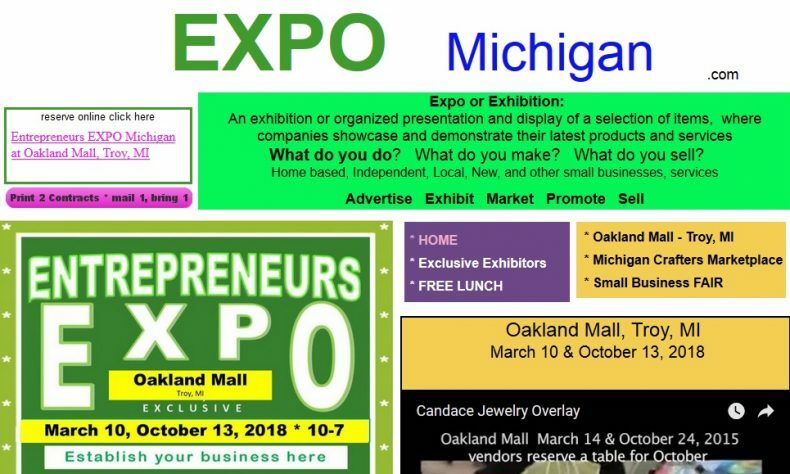 Entrepreneurs Expo Michigan at Oakland Mall organizers say the program is open to all local businesses, entrepreneurs, artists, grafters, designers — providers of all non-food products and services. 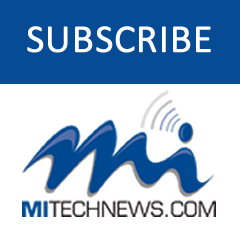 The event began in April 2012 as Michigan Crafters Marketplace, an opportunity and means to support the entrepreneurial spirit of people with disabilities. The expo will be held in the mall Saturdays from 10 a.m. to 7 p.m. from March 10 through Oct. 13. Entrepreneurs are invited to start setting up at the mall at 8 a.m.
For more information on becoming a part of the expo, visit www.expomichigan.com, email expomichigan@gmail.com, or contact Chris Miller at (248) 599-2461.